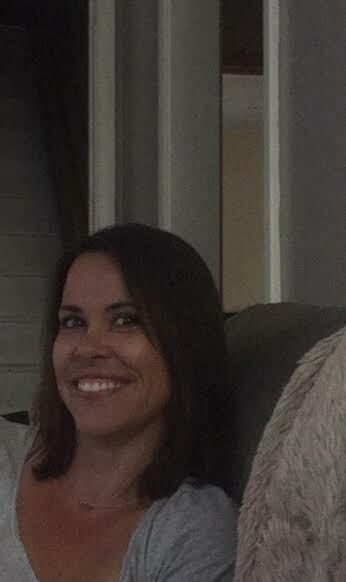 Rebecca Sauter is a proud military police officer with a secret; she’s clairvoyant. Her ex-Marine father can’t understand why she won’t try harder for a commission but for Becca, hiding among the greater mass of enlisted men and women is safer. Humans are fragile. That has been Captain Michael Rossi’s mantra since his first days as a vampire in 1944. Now Admiral Black has given a post within his elite unit to a human woman solely because she has “the sight”. Michael’s fears she will bring harm to his team but no one argues with Admiral Black and lives to tell. 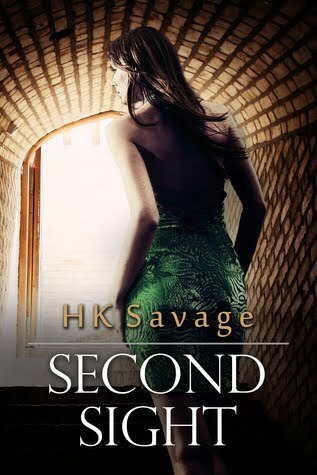 Dive into this new world with HK Savage’s new cast of characters in a series Paranormal Book Club is already calling “Perfect!” and Open Book Society gave a rare 5 star review!! A vicious serial killer is on the loose in Wisconsin and it’s up to the Admiral’s Elite to stop him. Admiral Black’s second in command, Captain Michael Rossi, has been tasked with finding out who or what the killer is and put an end to his reign of bloodshed while avoiding some pitfalls of his own. Like hiding the fact that he’s falling in love with Becca from the admiral who would be sure to use it against them. Ghosts from Gabrielle’s past threaten her place with her unit and Ryan’s bed. Local police are puzzled and the town is terrified. The Admiral’s Elite must find a killer, stop him without anyone finding out their true identities, and not be torn apart in the process. “I thought we were past that whole ‘Captain’ thing.” He captured a drop of sweat on the back of her shoulder and brought it to his mouth. A slow lick and it was gone. The Admiral’s Elite are facing their greatest enemy, one that threatens to destroy them on their own soil. The strain of Becca’s new life is wearing on her, but keeping her deterioration from her team and Admiral Black might just do her in first. Black’s priority is to the mission over all else and, sensing weakness in his unit, he’s calling back to action an old member. It’s a competition to see who can best serve the Admiral, winner take all. Only one will survive. Gabrielle’s lifelong search for the one who killed her old team and changed her forever might be coming to its end. But what happens when she finally has her revenge? Is a new start the most terrifying thing she’s seen yet? The team is being pulled apart from the outside and from within. Can they pull together and save the unit or will this be their final chapter? HK lives in the frozen hinterlands of the far North. The long, cold months provide ample opportunity to hunker down with her computer and create adventures far more enticing than scraping ice and getting frostbite. Between books HK reads voraciously. Anything with a good plot and compelling characters are her broad parameters. One is as likely to catch her with a copy of Don Quixote as with the latest Kristen Ashley. 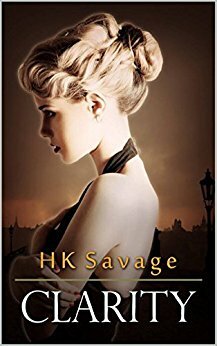 When not writing or wowing the corporate world by day, HK practices martial arts, plays with her dogs and matches wits with her teen. Next winter she intends to brush up on her Spanish and escape the cold for somewhere more tropical.